Well, it’s been another action packed couple of weeks for the RSP team, with Bill, Rob and myself helping out at the excellent Repository Administrator’s training day organised by Jackie yesterday in Oxford. 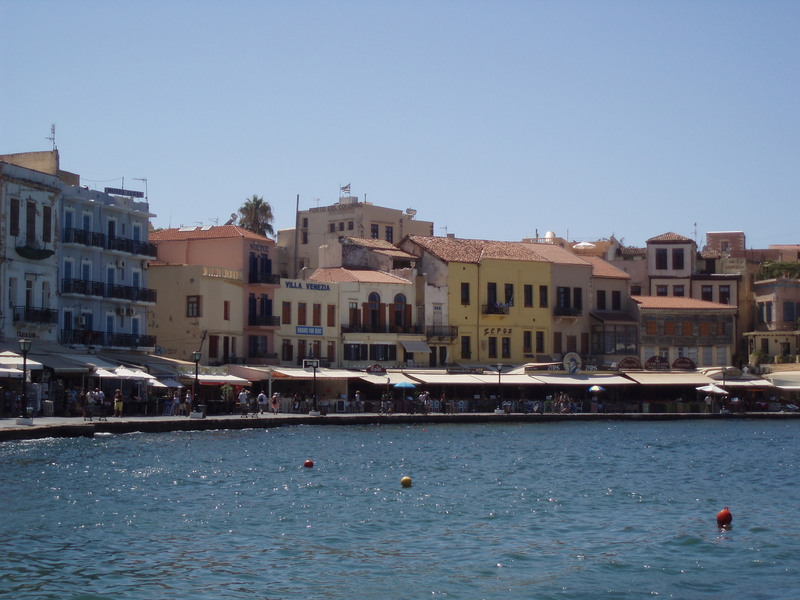 I’d literally just arrived back from the IFLA Satellite Meeting in Chania, Greece, where I gave a paper on the support networks available to those of us working in the repository profession in the UK, in which I covered the work of RSP and UKCoRR, as well as the WRN and ERiS. 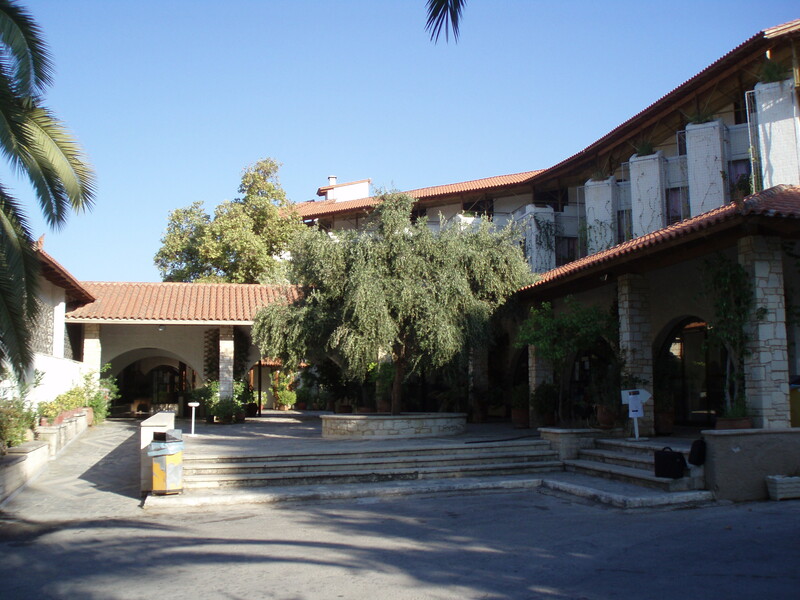 The meeting (which was held at the Mediterranean Agronomic Institute in Chania) was very good, being at the same time useful, interesting, enlightening and tiring. Delegates met up after the close of the formal programme on Saturday, with meetings and discussions continuing on Sunday and Monday. For me, I think my main impression was how far advanced we are in the UK, and how lucky we are to have benefitted from the investment that has been made in open access, many delegates from other countries were envious of the resources we can make use of in the UK, as well as the fact that a number of our HEIs are really taking a global lead on OA initiatives. Conference papers and presentations will be available during the next month or so, and I’ll link to them when they are available. Other activities from last week included an outreach visit to the University of Bolton to see the sterling work being carried out on their repository and to discuss some strategies to ensure the continuation of their work.